Construction work on a stunning new-build domestic property at Thornton Avenue in Warsash, just outside Southampton, has commenced. The building is currently at first floor level and has another storey to be constructed. 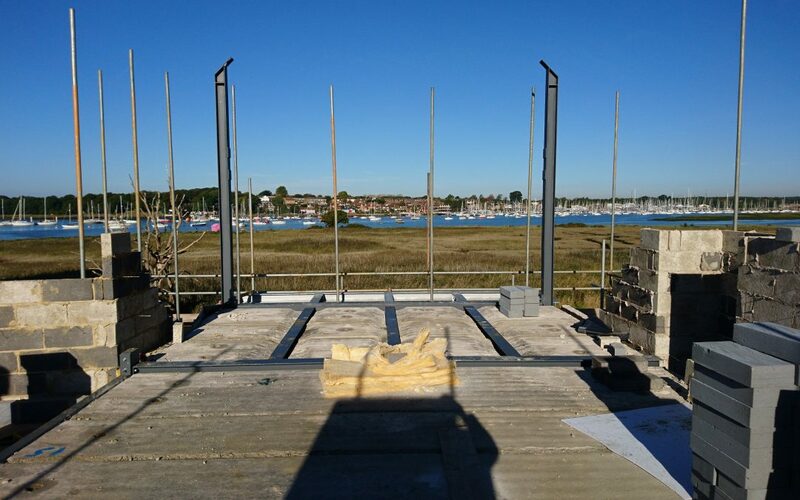 The whole property will enjoy fantastic uninterrupted views across the river to the sailing mecca of Hamble village. Private tour of Winchester Cathedral.